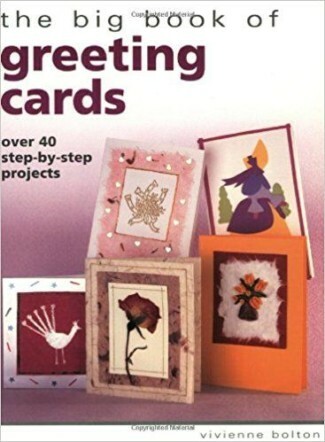 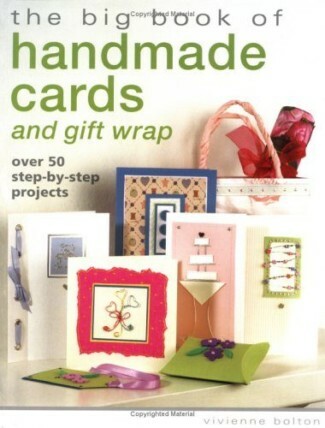 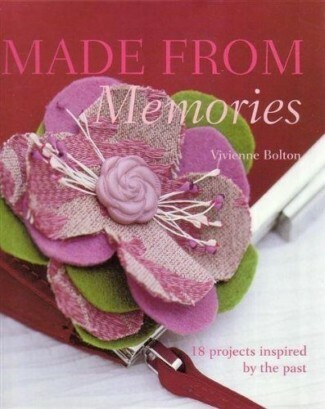 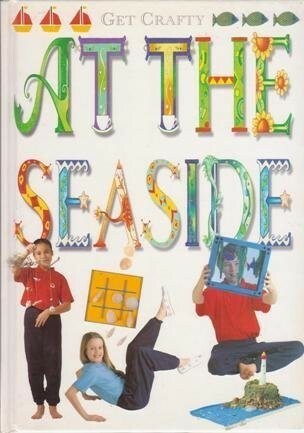 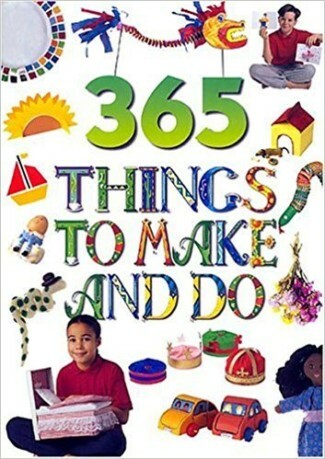 With over a dozen titles to her name, Vivienne Bolton is a prolific writer of craft and recipe books, for both adults and children – her book 365 Things to Make and Do published in 2005 continues to sell in vast quantities in the US. 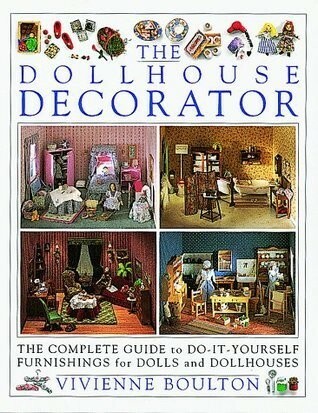 She wrote and made all the projects for the definitively beautiful Dorling Kindersley title, The Doll’s House Decorator. 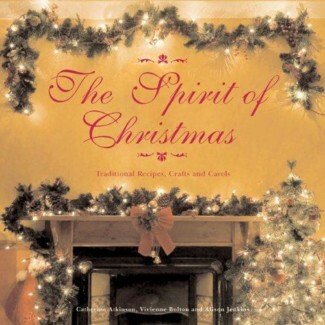 Amongst her card making books for New Holland she has also written gorgeous books such as Made From Memories and The Spirit of Christmas. 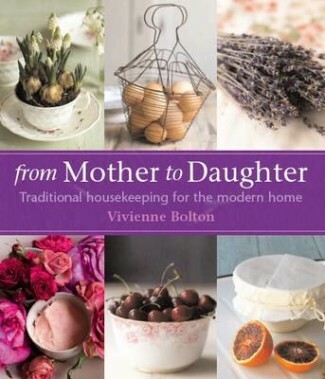 Her most recent book for Kyle Cathie From Mother to Daughter detailing traditional remedies and recipes is an instant classic. 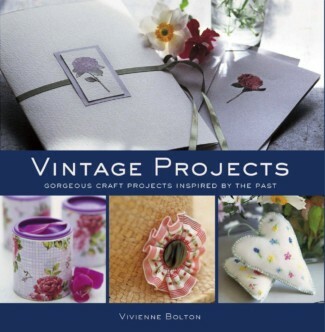 When not writing Vivienne is a very accomplished cook, herbalist and broadcaster. 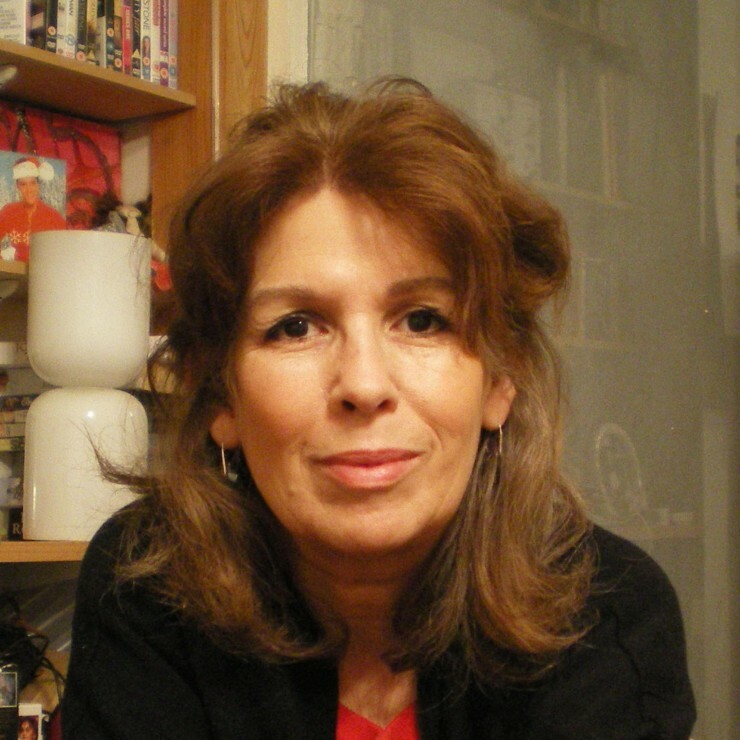 She has been published in Elle Decoration and is the columnist for the lifestyle section of French News Online.